B.S.C. 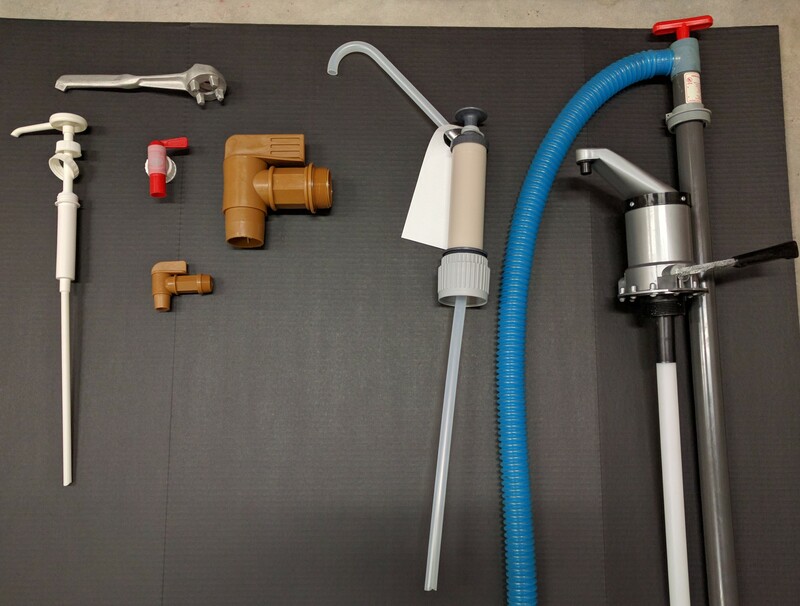 Inc. (Blended Specialty Chemicals) is a family owned and operated Canadian Company, established in 1987.We manufacture a wide range of industrial cleaning products for the janitorial and automotive trades. All manufactured goods are sold to recognized retail vendors and the general public. Private labeling and custom blend products are our specialties. Clients wishing to have a product exclusive to themselves, with or without their own formula, are always welcome (minimum private blend order is 200 liters). B.S.C. Inc. repackages a wide range of industrial solvents, acids, alcohols, dry chemicals, etc. 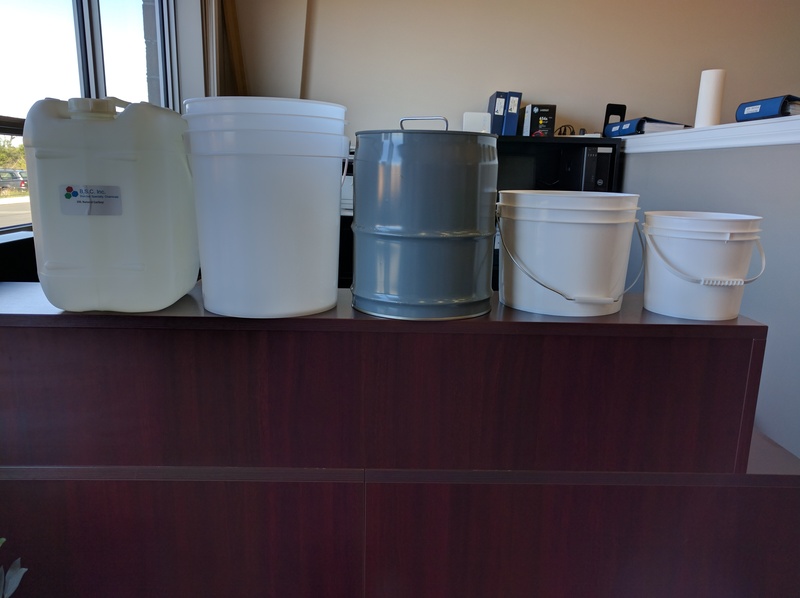 In 4 liter and 20 liter containers. We have a wide range of plastic and metal containers ranging in size from 30 ml. bottles to 205 liter drums. Both chemicals and containers are available at wholesale pricing to all interested buyers . 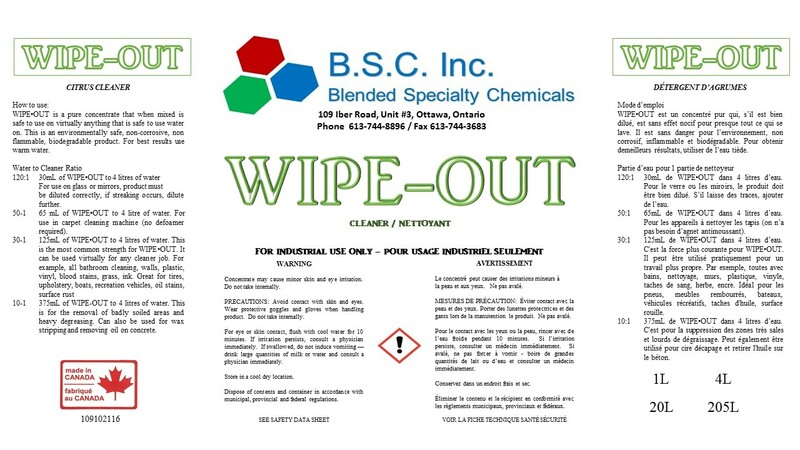 We are the exclusive manufacturer of "WIPE OUT " all-purpose cleaner concentrate. This product is available to all interested buyers. It is available in a clear and green solution.